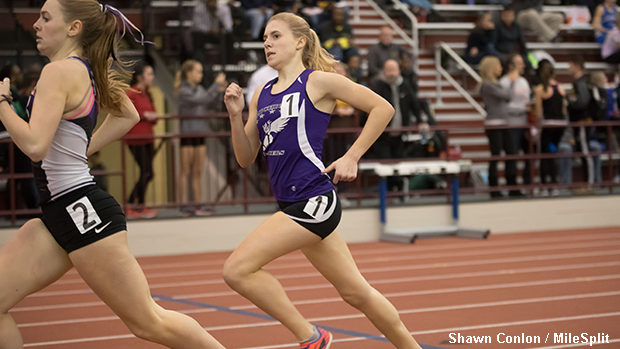 Athletes from Michigan made their presence known at New Balance Nationals Indoor which took place this past weekend at the Armory Track and Field Center in New York City. Continue reading about some of the state's top performers. Included is the event(s) that they participated in along with their time / mark and overall placement. * A boys report will be published on Tuesday.